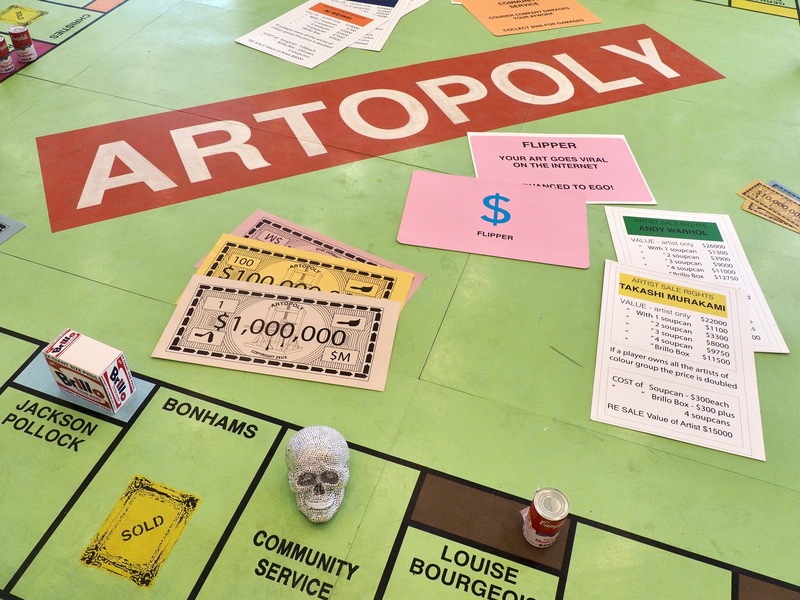 In November artist Dean Zeus Colman was offered a one-month residency in Singapore to create and premiere a jumbo-sized Artopoly board as an installation inside the Formula 1 Pit Building in downtown Singapore. This video was filmed and produced by Wall Street Journal journalist Arthur Patnaude. Visit www.ZEUSOPOLY.com to learn more about available Artopoly artworks.